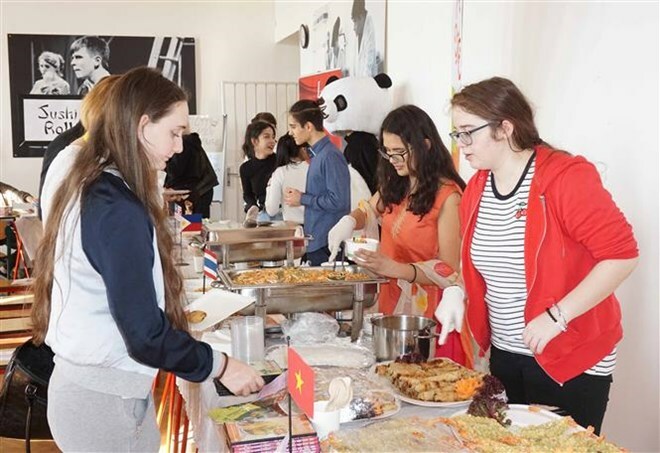 Prague (VNA) – A festival introducing Asian culture and traditional cuisine has been held at the English College of Prague (ECP) in the Czech Republic, drawing hundreds of visitors. It was also a fund-raising event initiated by ASEAN students at the ECP. 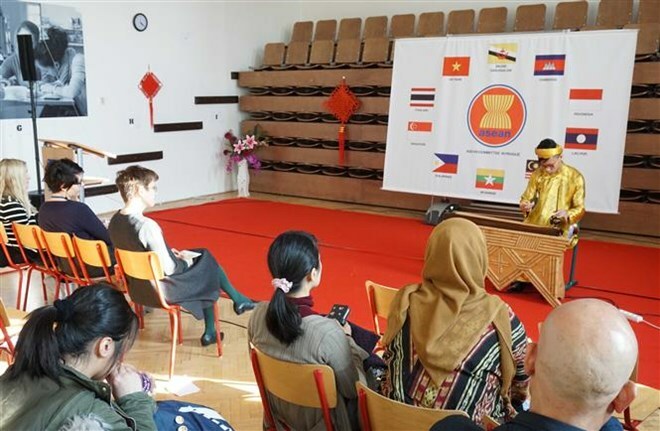 The event was organised with the support of the embassies of ASEAN nations in the Czech Republic, including Indonesia, Malaysia, the Philippines, Thailand and Vietnam. Proceeds from the event will be sent to victims of quakes and tsunami in Indonesia in 2018 and disadvantaged people across Asia. In addition to traditional dishes, art performances featuring musical instruments of Asian countries were staged at the event. Vietnamese student Nguyen Minh Thu, a member of the organisers, said the festival was a huge success, voicing her hope that similar events will be held in upcoming years to promote the culture of Asia in general and Vietnam in particular to international friends.